Maybe all you need to cure that hangover are a few deep-fried pickles, a couple of dumplings or a cocktail inspired by the 1985 movie The Breakfast Club. Brunches are not just about eggs and bacon and leisurely hangouts with friends. Some are an attempt to cure the morning after the night before. The best remedies are something fatty and rich to eat, maybe with a little spicy heat and definitely some hair of the dog. Biscuits and gravy (left) and deep-fried pickles (right). If the veggie and fruit smoothies or cold-pressed juices won’t set things right, the $5 shots of the Beltliner’s wide selection of brown liquor may do the trick (either that or the Beltliner Caesar with Walter Bloody Caesar mix and Mad Dog Bloody Mary bitters). A menu that skews toward Southern classics like biscuits and gravy or chicken and waffles also helps. And some deep-fried pickles on the side can’t hurt. Tacos late at night can maybe help prevent a hangover from taking hold. But if that doesn’t work, a culinary trip to Mexico in the not-too-early morning is another option. 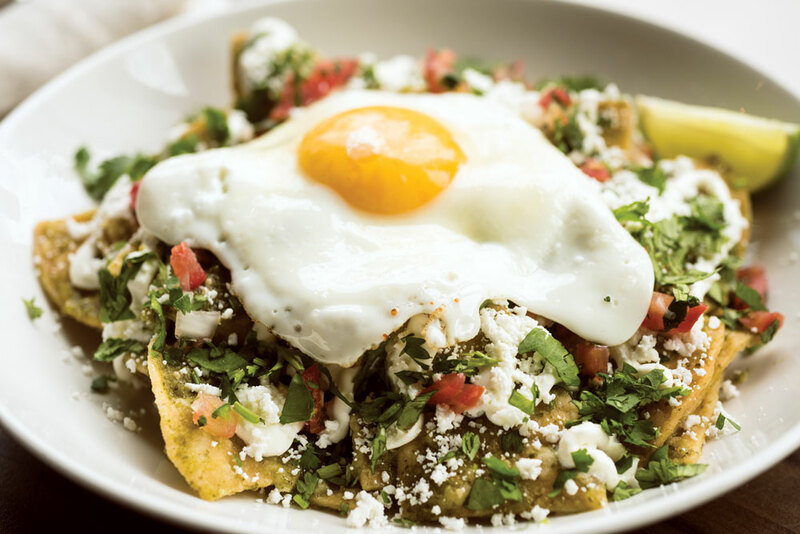 Native Tongues offers traditional Mexican breakfast on weekends, so you can set things right with spicy salsas and eggs. Of course, the hamburguesa al carbon is a miracle cure all on its own. a good choice for a slow-moving morning following a fast-living night out. Bonus: no real thought is required when it comes to ordering. Perk up enough to point out what you’d like from passing carts and fill the table that way, letting your stomach be your guide. 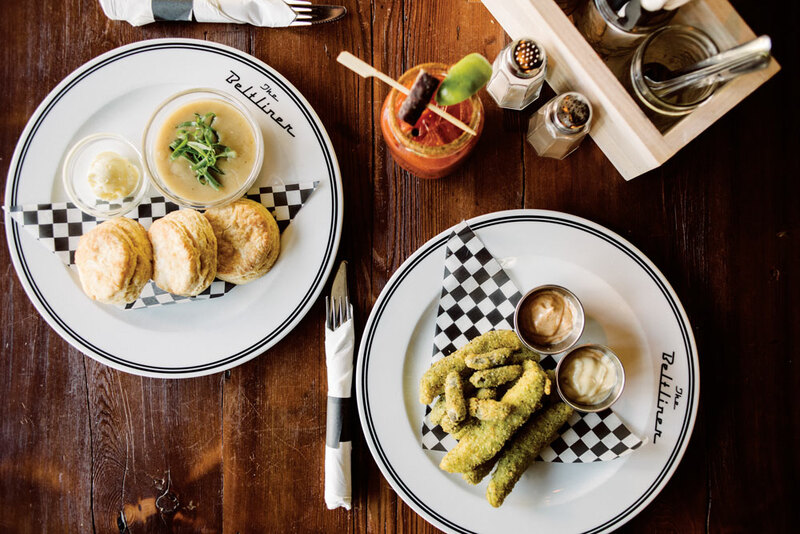 Any spot that offers bourbon shots on its brunch menu knows about hangover healing. The cocktail list inspired by the ’80s classic movie The Breakfast Club offers more creative options, too. 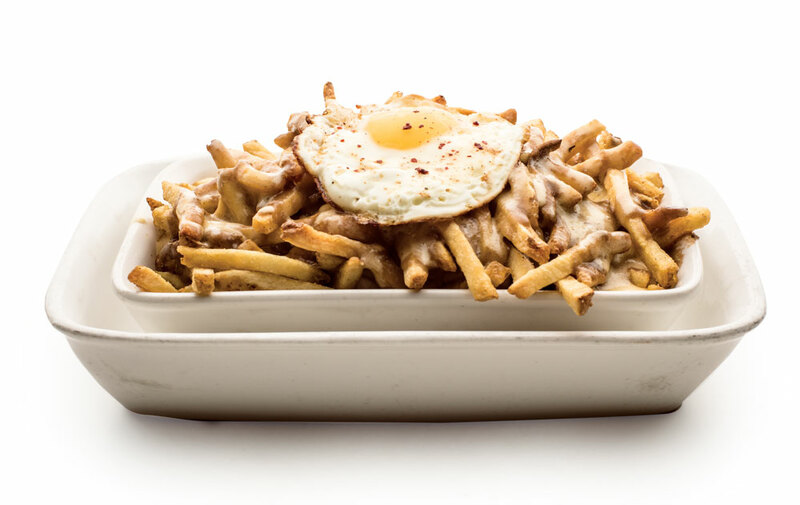 Add that to an extensive menu that covers all post-drinking cravings (hello, breakfast poutine!) and the fact those fryers are filled with duck fat, and you have a recipe for restoration. Made with tequila/mezcal, Aperol, vermouth and orange juice. Made with vodka, St. Germaine, bubbles and grapefruit cordial. Made with gin, violet liqueur, lemon cordial and soda. Made with rye, fernet, cream and hot chocolate. Made with vodka, kummel, celery bitters, tomato juice and hot sauce.